Greystar 2012 Picnic | 360 Roofing, LLC. 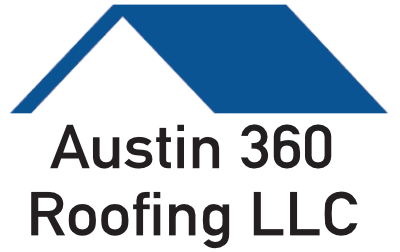 On behalf of everyone at Greystar, I would like to thank you for your generosity and continued support of our team members during the 2012 Austin and San Antonio Picnics. With your support and participation, we were able to have two incredible events. We could not have done it with you! Doing business with your organization is an honor, and we look forward to a continued partnership. If there is ever anything Greystar can do for you, please don’t hesitate to call.